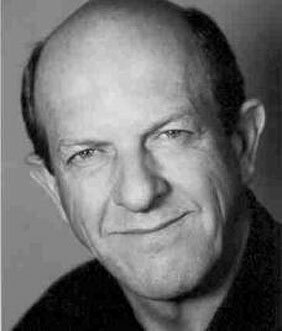 Mini biography: John has had a long a varied career in Film, Television, Radio, Dialog Coach and more. He is also an author, having recently penned Gullible's Travels: A Memoir & Letter Home. The book is described as: John Dybvig writes as he talks - loud! He is, as he puts it, an "American billboard" and appears to accept most things American uncritically - the star-spangled patriot abroad - while casting an often humourous and sometimes rancorous and dyspeptic eye on most things New Zealand. Fair enough, this book is written principally for Americans en route to NZ, to help them understand the locals and appreciate, as John now does, that when we speak, we don't mean the same things, even when we use the same words. This John has learnt at some cost - and his adventures in coming to terms with this ornery, cussed, un-american little outpost, are narrated here. This book is at its best when it's being a funny guide to a quirky land of mono-syllabics. There are chapters, like the one on John's brief career as a tv commentator for the pro wrestling circus which are gut-hurtingly funny and beautifully descriptive.